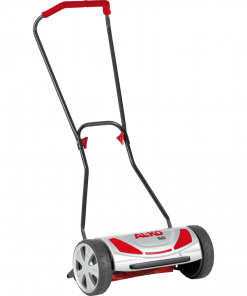 The Al-Ko 460BRA Bio Petrol Mulching Lawnmower is a new self propelled dedicated mulch mower featuring quality German engineering as standard. 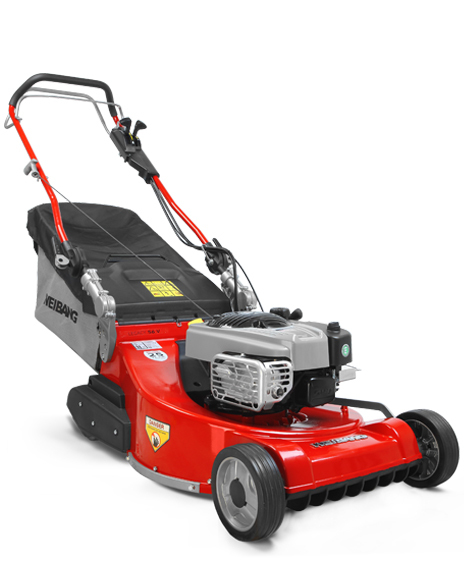 The ULTRAMOW steel deck is aerodynamically designed to provide optimal mulching performance in all conditions, with the added side-discharge function making it ideal for longer areas of grass. 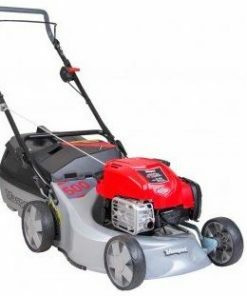 Powered by a quality Alko 140 PRO engine, the Al-Ko 460BRA Bio Petrol Mulching Lawnmower features Quick Start System and Overhead Valve Technology for performance, reliability, low fuel consumption and ease of use. 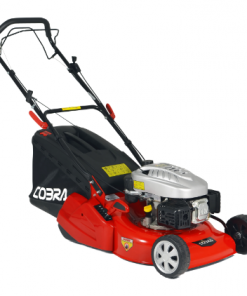 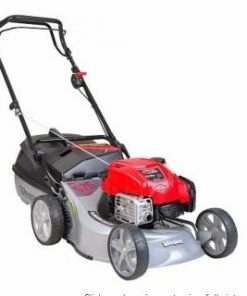 Al-Ko 460BRA Bio Petrol Mulching Lawnmower Features: Powered by Alko Featuring a quality Alko engine, which utilises QSS Quick Start System and OHV Overhead Valve Technology for performance and reliability. 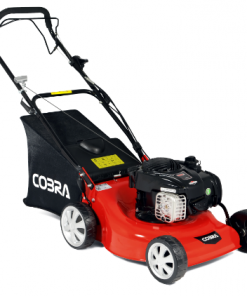 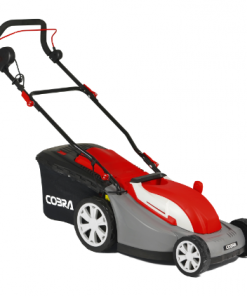 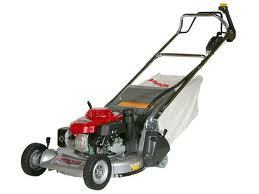 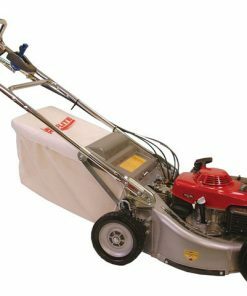 2 in 1 Function Where neccessary the deck can be converted over to side discharge, allowing the mower to cut longer grass for example in meadows and orchards. 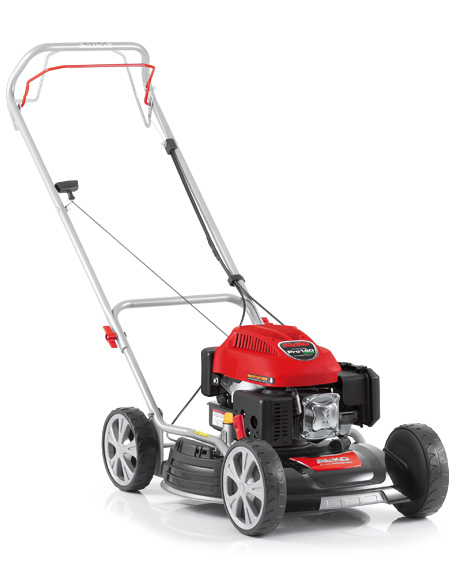 Front Wheel Drive: A proven, simple drive system, which enables the Al-Ko 460BRA Bio Petrol Mulching Lawnmower to be turned easily by lifting the front wheels off of the ground.